Chapel Hill offers many elements potential residents find attractive. But available office space has not been one of them. The draw of UNC and proximity to Research Triangle Park has led to developments built around town to accommodate a rising population. But over the last decade, the town struggled to retain and add commercial space so residents can both live and work in the area. Chapel Hill’s Economic Development director Dwight Bassett recently spoke about the town’s current trend of commercial development. He described office space as an oddity among Chapel Hill attractions to business due to the recession in 2008. Bassett said this slow period caused Chapel Hill to work twice as hard as it had historically. Cities like Durham and Raleigh continued to see steady growth, while nearby areas like Chatham County and Alamance County underwent development. Bassett said Chapel Hill must find ways to stand out to potential residents. The town is taking steps to improve its availability for office spaces. 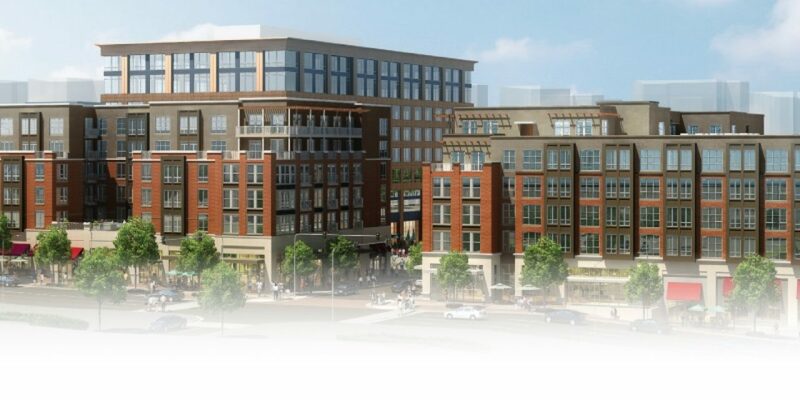 Upcoming mixed-use projects like Carraway Village and Glen Lennox plan to incorporate office space to join the existing new option of Carolina Square. The town council also recently passed a zoning amendment for the Blue Hill district to incentivize more commercial space within the area. Bassett said the town has seen results thanks to those efforts.